The new field and original field will support a number of different sports, including soccer, lacrosse, field hockey and football. Residents who haven’t stopped by Mt. Laurel’s Memorial Park in a while might think they’re seeing double the next time they head over to 235 Mt. Laurel Road. 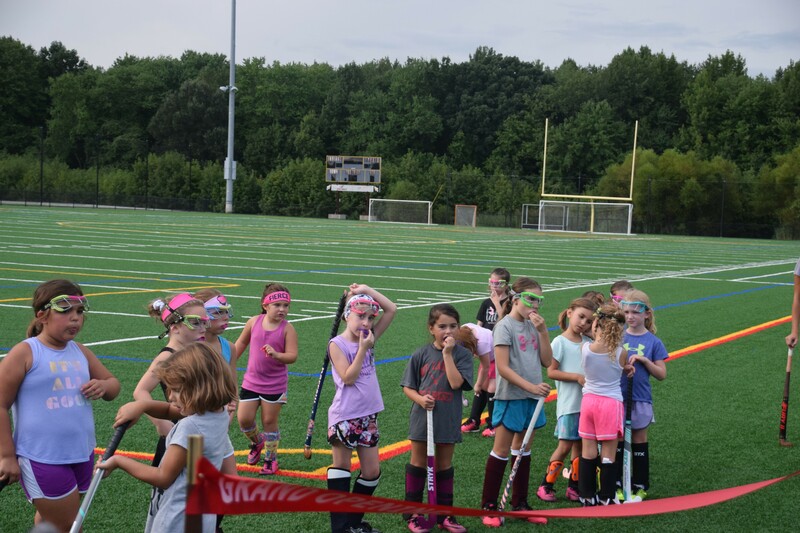 Township officials held a ribbon-cutting ceremony this week to commemorate the opening of a second turf field at the park, in addition to the recent refurbishing of the park’s original turf field. According to township manager Meredith Tomczyk, the new field cost slightly less than $1 million, and work to improve the original field was about half that much. However, Tomczyk and Director of Municipal Services Jerry Mascia said the cost of maintaining the turf fields is still less than what the township would pay to maintain natural grass fields, and each of the multi-use fields will be used for a number of different sports, including soccer, lacrosse, field hockey and football. Mayor Rich Van Noord was also on hand at the event to say a few words about the new field and its refurbished twin. Van Noord credited the work at Memorial Park to all tax-paying residents of Mt. Laurel. “It’s paid for by you (taxpayers) and we appreciate everything you do and we want to improve on the quality of life for everybody in Mt. Laurel,” Van Noord said. Officials also noted the new and refurbished field did not require any tax increase to residents due to the changes to the township’s open space fund that Mt. Laurel voters approved in 2017. While those changes did not alter the rate of township’s open space tax, the changes allow the township to use monies collected from the tax to be used to upgrade or maintain open space the township already owns. Prior to voters approving the changes, the township could only use open space money to acquire new land. Once the township purchased that land, any maintenance or upgrades to that land had to be funded by the township’s regular municipal budget or through grants. Speaking in general terms about improvements to the township, Riley once again repeated a hope he’s often publicly stated where he wants children of the township to grow up and speak fondly to others about Mt. Laurel when asked about their hometown. “For our children, when that question is asked, we want a big smile and pleasant memories,” Riley said.